Display this adorable Personalized Home Sweet Gnome Wall Sign in your home this St. Patrick's Day! 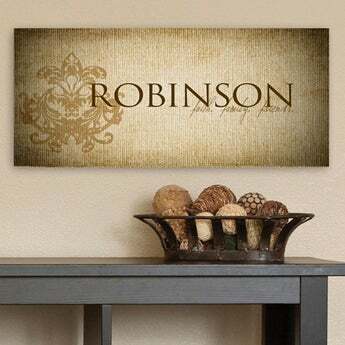 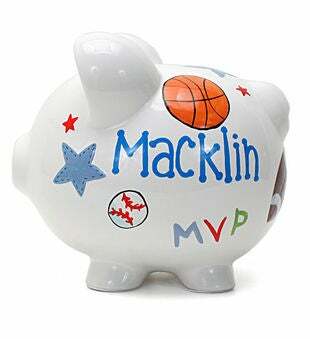 Personalize this sign with any custom message that you choose. 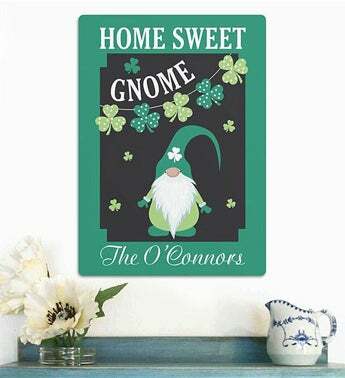 There's gnome place like home!